June 2017 saw us moving from Tacoma to Cle Elum, WA. We had been in Tacoma since 1984 but when we sold the life raft service side of our business in 2017 there was no need to remain where we had been for 33 years. Little did I know that moving to Cle Elum would ignite my memory back to the mid 70’s. At that time I was working for a marine supply company. We sold everything from toilets to fishing gear. There was lots of rope (bought it by the rail car load), chain and even footwear. We sold slip on shoes commonly referred to as “Romeos” that were made by the Currin-Greene Shoe Company. My wife thought they were ¡UGLY! Fast forward to 2018. We have moved to Cle Elum and learned that Romeos are the footwear of choice. Although I am sure many small towns say the same, here Romeos are called Cle Elum Wingtips. Most likely every man has a pair, or several, at his disposal (they make women’s Romeos too). Along comes a newsletter from a local vendor titled “The Unofficially Interesting History of Romeos” That got me thinking about the shoes I had sold years before. A bit of research dredged up an article on the Currin-Green company who were sold in 1978 to McKenzie & Adams. They too seem to have been sold and the new owners have quit making Romeos. So now my wife still hasn’t changed her mind on the looks of Romeos. They are classified in the “comfortable” part of my wardrobe (read UGLY) but I am allowed to wear them. Otherwise how would we ever be able to go out to a formal occasion where Cle Elum Wingtips are required footwear? They still come in brown and black. One hardly ever sees black Romeos in public. Two sole configurations are available- “wedge” which I find works great in dry weather, it doesn’t track dust into the house, and a slip resistant sole which is my choice in the winter. Polish seems to be optional. Sweep them off with a broom once in a while and treat the leather so it stays soft. There are some that have a high polished pair for going to town but it isn’t often you see them. Don’t expect your feet to stay dry if it is wet or snowy out. 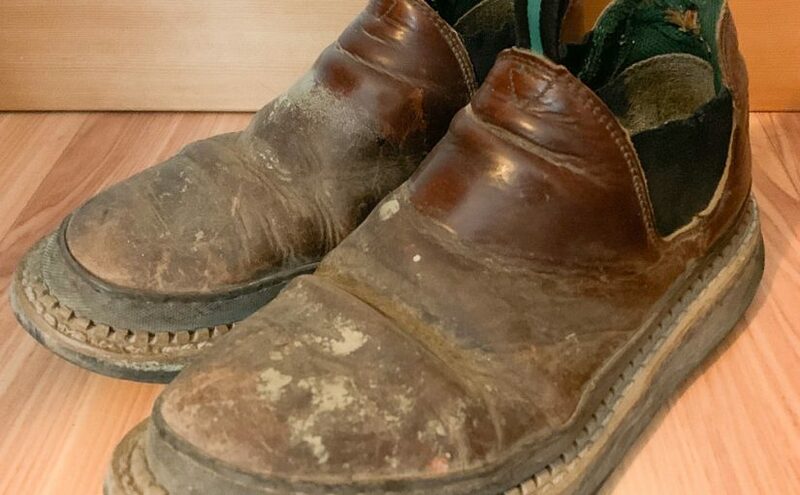 That is why they are great, just slip them off and don the proper footwear be it rubber boots or Sorel’s in the winter. They are not a substitute for dress shoes when in Seattle. Then again why would one want to leave Cle Elum? They are rugged. I get several years out of each pair. They take a while to break in so it is smart to have your next pair on hand so that you can break them in slowly (and save your feet). The pair in the picture above were purchased in 2014 and are finally in need of replacement. Perhaps we all could use a bit of black hole magic. Wouldn’t it be fantastic if everyone could work together rather than hating each other? Our country, and world, would be a better place. This sounds like a great story but Snopes.com claims it isn’t true. Now on to memory lane. My father always used to call 25¢, 2 bits. 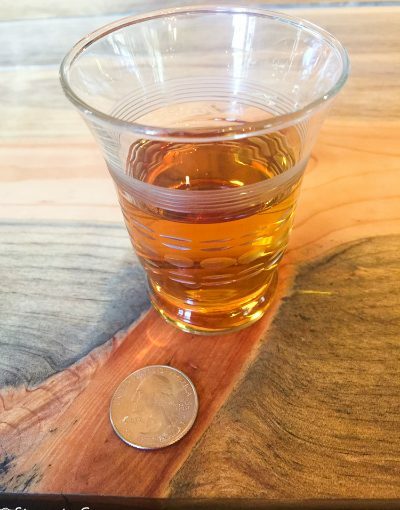 The 12¢ in the shot of whiskey story got me thinking about the usage of the term “bit” so a bit of investigating online showed that 2 bits was a common term for 25¢. So what did I learn this morning? Webbing and grommets go together like peanut butter and jelly. If you need a hole through a piece of webbing a grommet will prevent it from chafing. 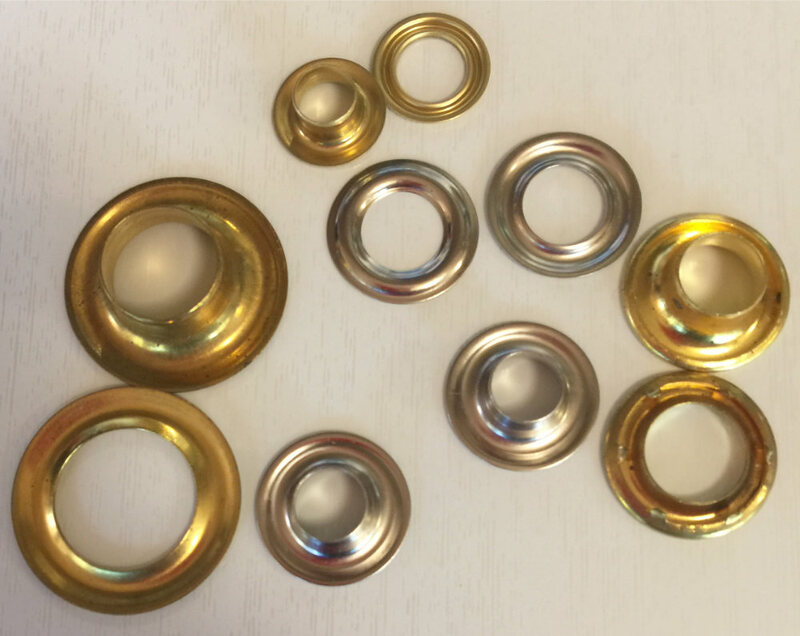 They come in all sorts of sizes and while brass is the most common metal used to make grommets, stainless steel is also an option. If you need something larger we have to install them manually. Here you can get up to a 13/16″ inside diameter and there are also more material options. When specifying a grommet you need to be specific. Are you providing us with the grommet size, inside diameter or outside diameter? Recently we had an inquiry where the outside diameter of the grommet was larger than the width of the webbing, that doesn’t work. We also need to know your material preference. Plain brass, stainless steel, brass with a nickel plating and brass with a black oxide plating are the most common. Not all sizes and types are available in every finish. 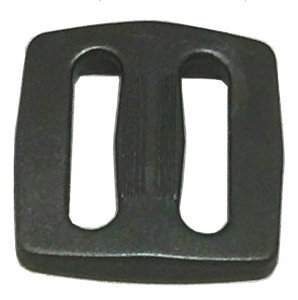 Grommets can also be installed without the washer as seen in the image above. This is a polypropylene strap that has the loop side of hook & loop sewn to it. We have then placed a grommet without washer into one end of the strap. Why, I am not sure but it does show another option. 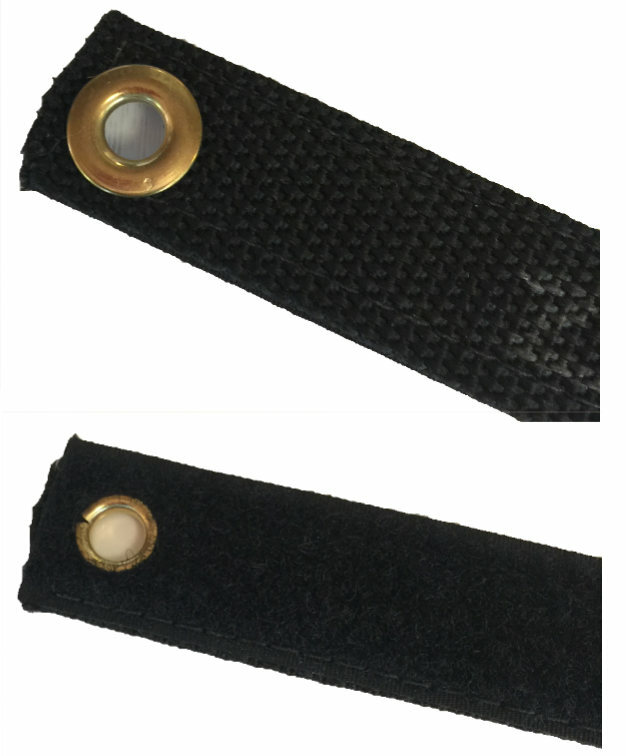 If a grommet is overkill we can melt small holes in to polypropylene, nylon and polyester webbing. This technique does not provide any protection to the webbing but there are applications where that is not necessary. 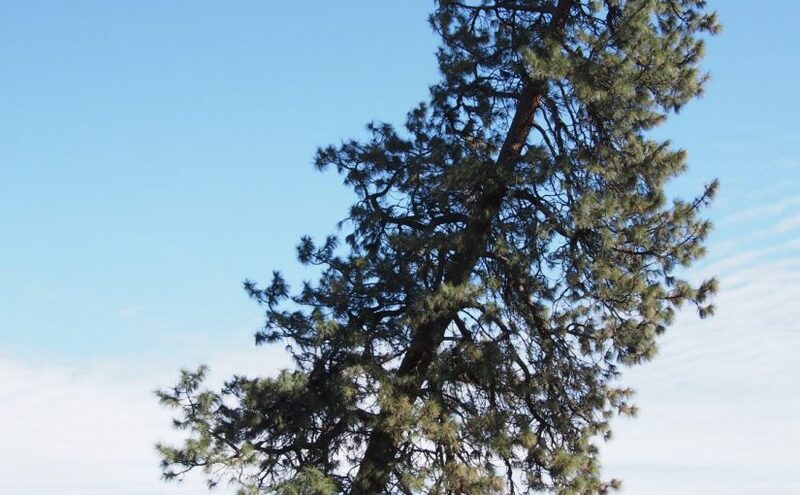 Give us a call at (253) 627-6000 if you have questions, we are always happy to talk about grommets. and on another Field & Stream product. 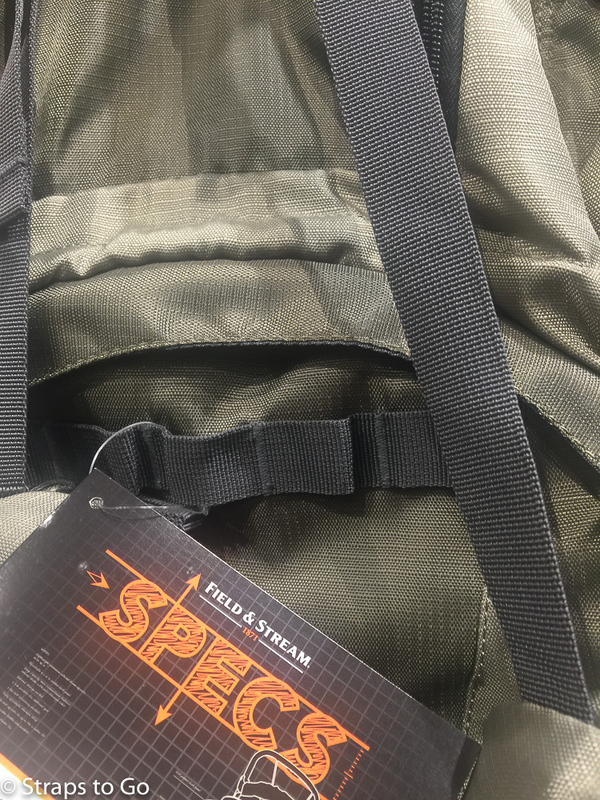 an easy, adjustable way to connect 1″ webbing to the loops on your backpack, cooler bag or whatever. Get nylon webbing wet and what does it do? Shrink. Does this matter? It depends on your Coast Guard inspector. 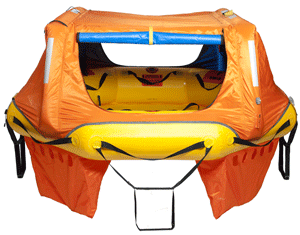 Years ago we used to service inflatable life rafts. For quite some time a US Coast Guard inspector would spend all day at our shop overseeing what we were doing. Generally they knew what we were supposed to do and stayed out of the way unless they saw something questionable (either with the raft or our work). 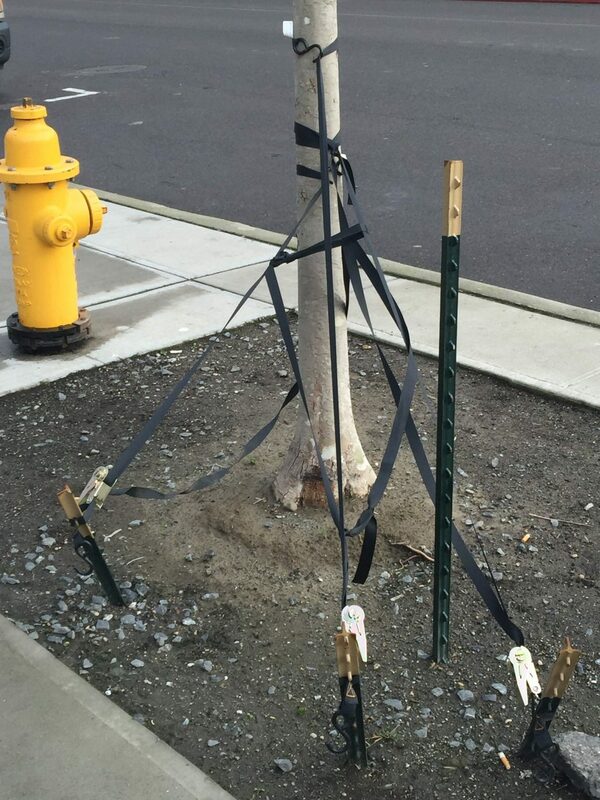 Seattle was a training port so there were times we would get untrained inspectors. Either they used their time to learn or once in a while we would get someone who wanted to make our life difficult. One day we had one of the latter classification and he checked the rafts out we were working on, regulations in one hand, tape measure in the other. He came across an older raft that had been stowed in a very wet place on the vessel. The inspector went around the raft measuring the distance from the exterior grab line to the floor. When new there is a specification for this distance but on this raft the grab lines were too far off the floor. The image above shows the black webbing grab lines and how they are supposed to hang down. The inspector told us that he would not certify the raft until we had moved all the grab lines down so that the distance would comply with the regulations. He did not understand that nylon webbing shrinks when it gets wet, and this raft had been really wet. Also missing from his understanding was the specification was a manufacturing spec, not one for a raft that had been in service. Still he would not accept our reasoning and once again informed us that we must rectify the situation. Several phone calls later the head of inspections in Washington, D.C. set the new inspector straight. He signed off the raft and we never saw him again. So if you are designing a strap where the length is critical, consider the environment it will be working in. If you are using nylon webbing and it is going to get wet, allow for shrinkage. Your lifejacket (PFD) has a broken buckle, wouldn’t it be nice just to replace the broken half rather than buy a whole new lifejacket? 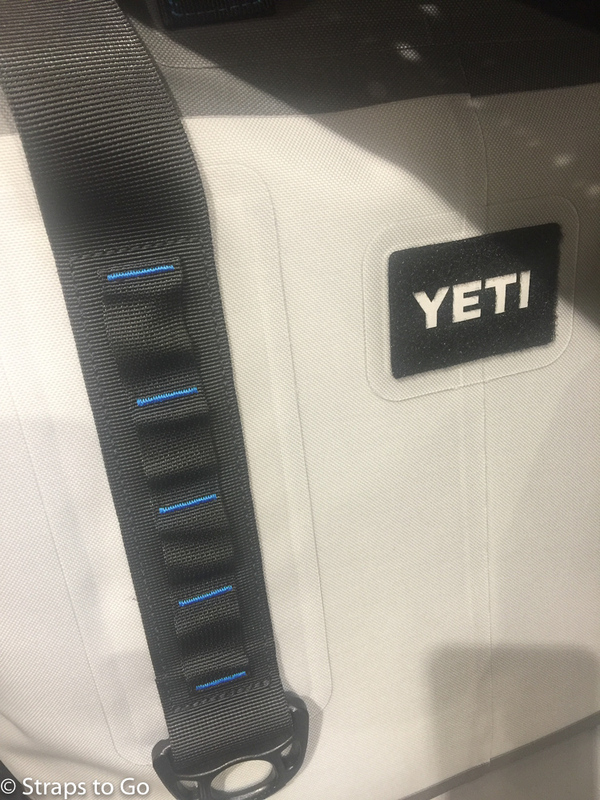 If only it was simple to find the correct buckle. When a manufacturer wants to sell a lifejacket to the public (in the United States) they need to get it approved by the United States Coast Guard. That entails working with a testing laboratory like Underwriters Labs who will review the design and then test product samples to ensure that they meet the proper USCG specification. After passing the results are sent to the USCG who will then issue the approval. Once in production the testing lab will continue to evaluate the production, making sure that every life vest meets the requirements. Part of this whole process is specifying the materials used. Foam, fabric, webbing, buckles and even the labels are specified and can not be changed without going through the approval process once again. Since we are interested in the buckles, take a look at the image above. That Kent commercial lifejacket uses two different buckles on its closure straps. If both male halves (the most common part to break) were to break you would need to source two different buckles which might not have come from the same buckle manufacturer. 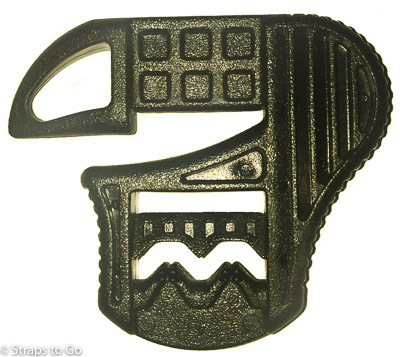 Most of us who sell replacement buckles work with one primary manufacturer. Ours is American Cord and Webbing (ACW) and their parts are not interchangeable with buckles made by Fasnap, ITW Nexus or others. 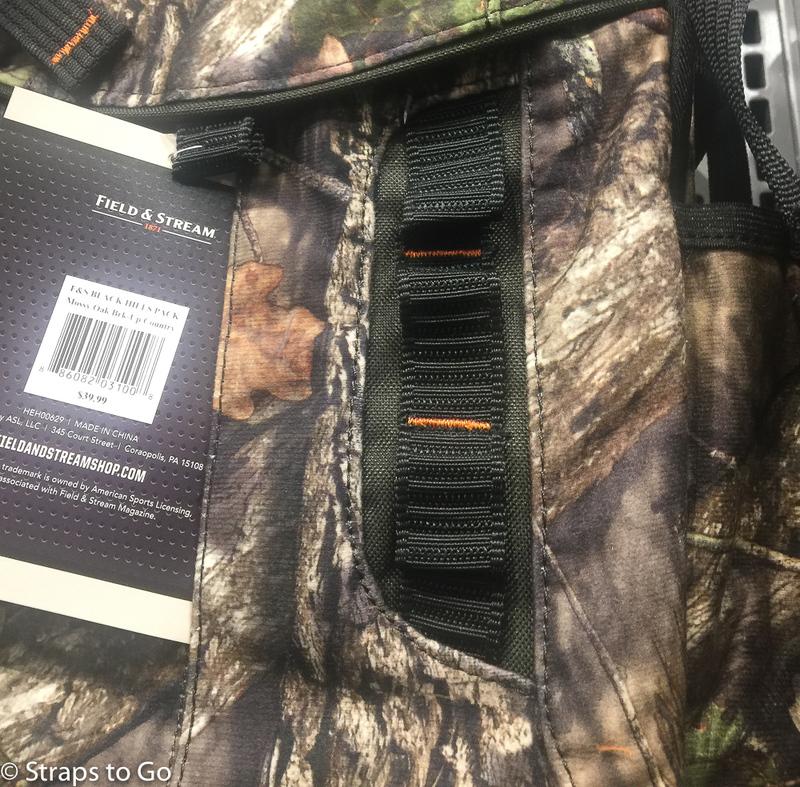 Even to get this far you need to identify the buckle manufacturer and since most “value priced” lifejackets are made overseas, so are the buckles and those buckle manufacturers do not have distribution in the United States. 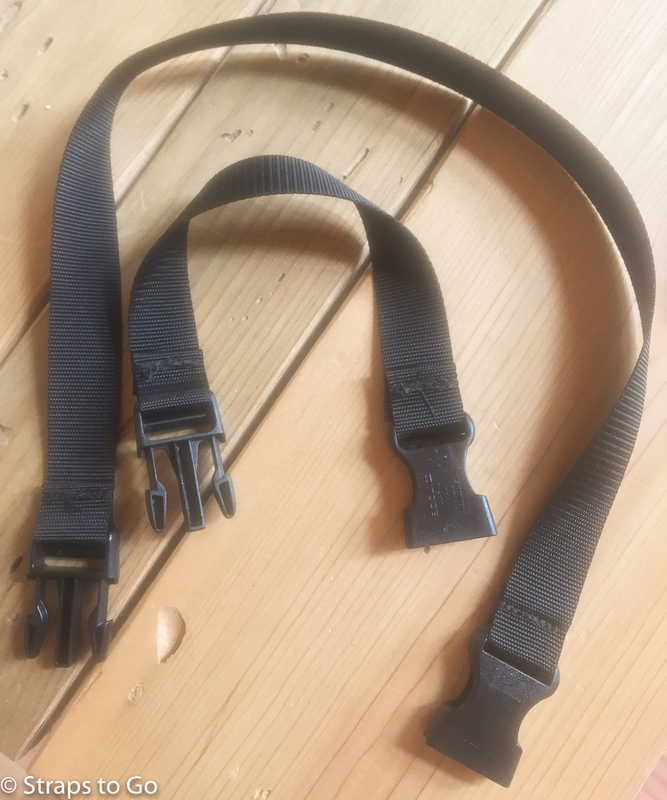 If you happen to have a heavy duty sewing machine you might think about replacing both halves of the buckle with something you can easily find. Unless you use the exact buckle and sew it in the same manner and use the same thread you will void the USCG approval. The lifejacket would no longer be counted as part of your carriage requirements. Worse yet, should something go really wrong and the lifejacket needed to be used- and then failed, the vessel owner would be liable. We do carry two products made by ACW that are used on USCG approved life jackets. 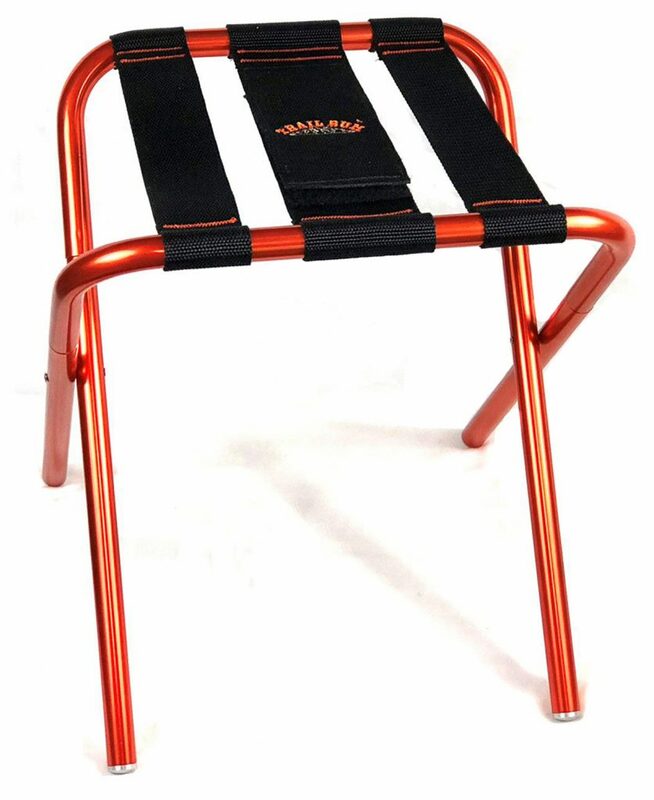 Designed for use with 1″ webbing but no longer in production. We purchased the last of ACW’s inventory and as of March 2018 have a good supply. 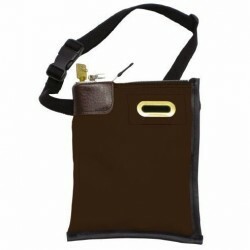 Designed for use with 1″ webbing. ACW only makes these parts for 1″ webbing. If you need either, or both, of these place an order online or give us a call at (253) 627-6000 and we will get them right out to you.